Ever since Kant and Hegel, the notion of autonomy—the idea that we are beholden to no law except one we impose upon ourselves—has been considered the truest philosophical expression of human freedom. But could our commitment to autonomy, as Theodor Adorno asked, be related to the extreme evils that we have witnessed in modernity? In Autonomy after Auschwitz, Martin Shuster explores this difficult question with astonishing theoretical acumen, examining the precise ways autonomy can lead us down a path of evil and how it might be prevented from doing so. Shuster uncovers dangers in the notion of autonomy as it was originally conceived by Kant. Putting Adorno into dialogue with a range of European philosophers, notably Kant, Hegel, Horkheimer, and Habermas—as well as with a variety of contemporary Anglo-American thinkers such as Richard Rorty, Stanley Cavell, John McDowell, and Robert Pippin—he illuminates Adorno’s important revisions to this fraught concept and how his different understanding of autonomous agency, fully articulated, might open up new and positive social and political possibilities. 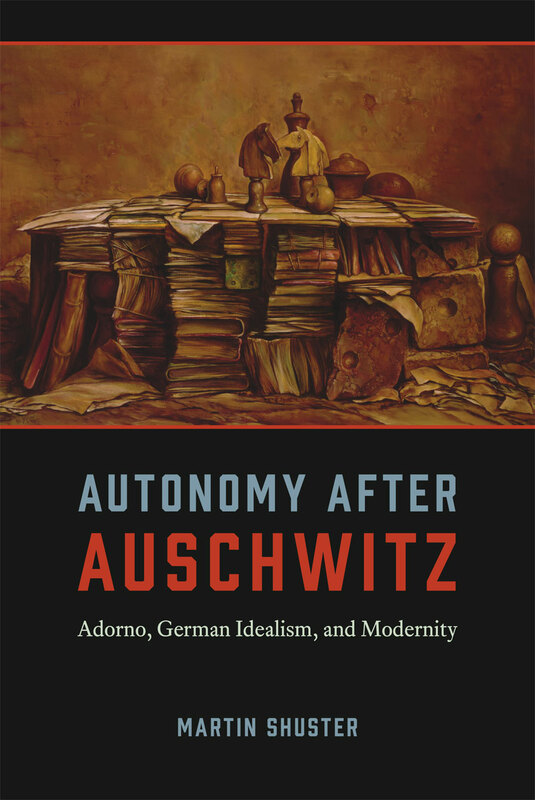 Altogether, Autonomy after Auschwitz is a meditation on modern evil and human agency, one that demonstrates the tremendous ethical stakes at the heart of philosophy. 3. Enlightenment as a Historical Category?